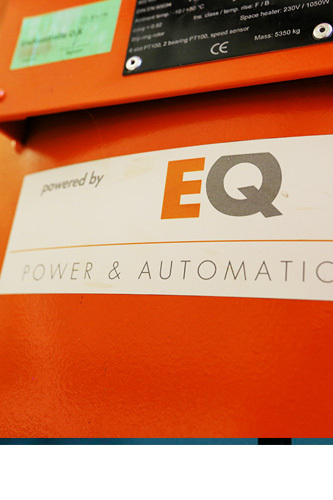 Welcome to EQ Power & Automation GmbH! 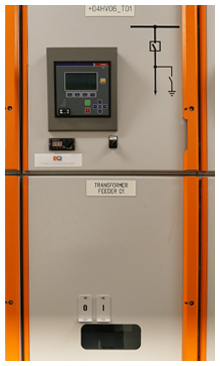 As a member of the EQ-Group, EQ Power & Automation GmbH is a manufacturer-independent Austrian Company in the field of electrical power supply & distribution and automation systems for industrial plants all over the world. 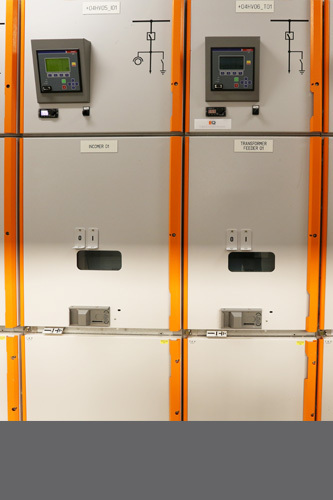 No matter what the complexity of your porject is, EQ will tailor a solution specific to your needs. 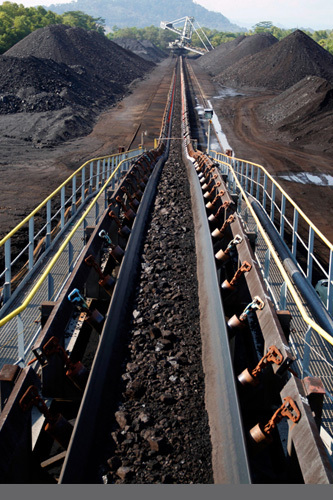 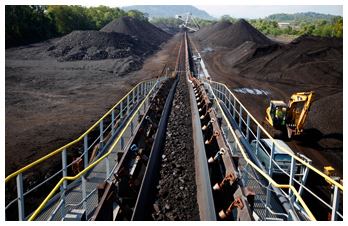 EQ has a proven international experience in Bulk Material Handling Systems. 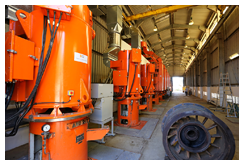 Customers rely on EQ's know-how in engineering and setting up Pumping Stations.